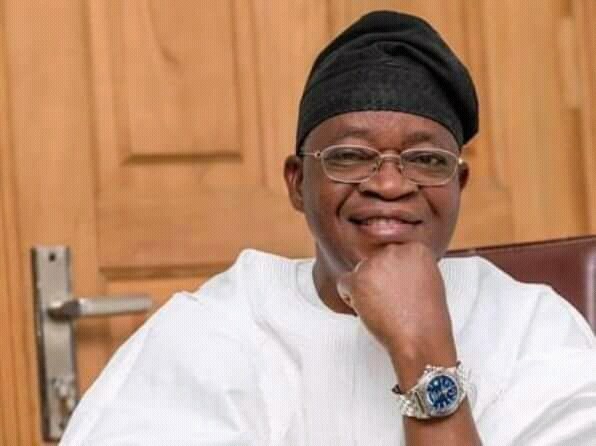 The Governor of Osun State, Gboyega Oyetola, signed a total of N154, 406,541, 400 as budget on Thursday for the 2019 fiscal year. The signing took place at the Governor’s office and had the presence of the Speaker of the House of Assembly Hon. Najeem Salam, Supervisor for Ministry of Budget and Economic Planning Dr Olalekan Yinusa and Supervisor for Finance Mr Bola Oyebamiji. The budget analysis puts the recurrent expenditure at N61, 320, 327, 350 while the capital expenditure is N93, 086, 214,050. The budget estimate was presented to the house by the Governor at the Osun State House of Assembly on December 27, 2018. The Governor revealed that the appropriation bill, which was tagged “Budget of Hope”, was meticulously projected to improve on the array of infrastructural development across the state and develop human capital, with focus on improved revenue generation.